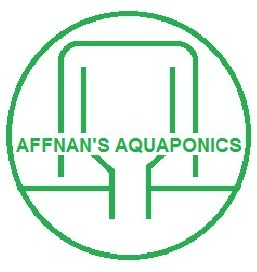 At last I decide to sign up a Facebook account for Affnan's Aquaponics. 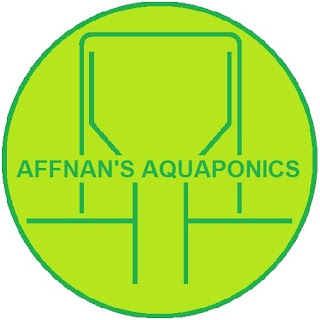 The badge link is on the sidebar. Thank you for those that added me as friends. I am new to Facebook and many mess up in my posting. 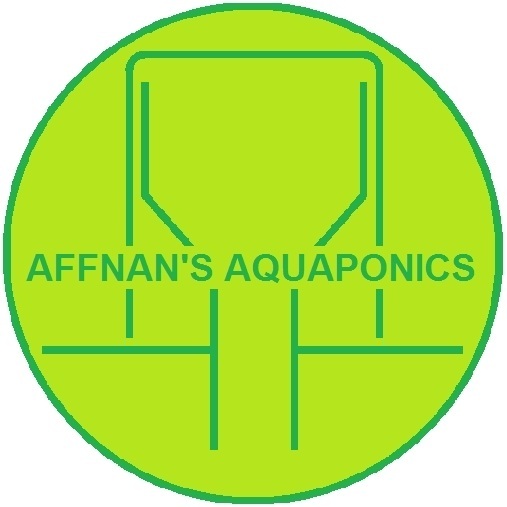 The only reason why I'm reluctant to get on Facebook is that, I do not want my personal life and Aquaponics get interwine and cause a complicated ^%$#@* up.